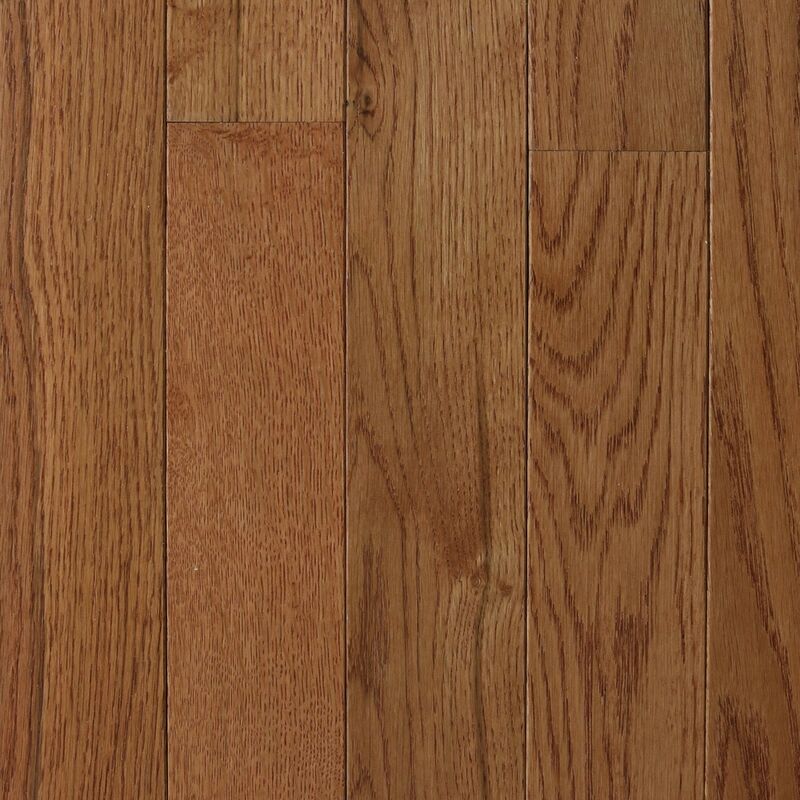 Trinity Hills Oak is sure to add distinction to any room. 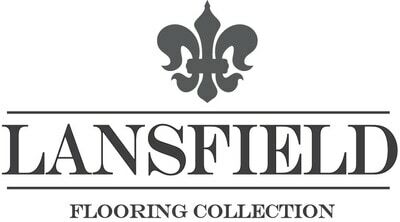 This flooring is custom crafted from .75-in thick solid hardwoods and features a four-sided micro-bevel. Trinity Hills is protected by Aluminum Oxide, which offers durability and gloss longevity that exceed those for other hardwood flooring products.